Our parish is a unique and beautiful place. Any planning application should respond to this context. The parish has a variety of new and old buildings including many designated listed buildings within a Conservation Area and Ancient Monuments all interspersed by the creative legacy left by new town developments. The parish clerk is notified by Milton Keynes Council of new applications in our area. 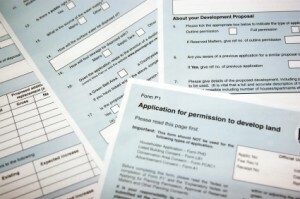 OWPC reviews the full list of planning applications at its bi-monthly meetings. If you have any specific concerns regarding a planning application in your area you can make representations as a member of the public direct to the relevant Planning Officer at Milton Keynes Council. 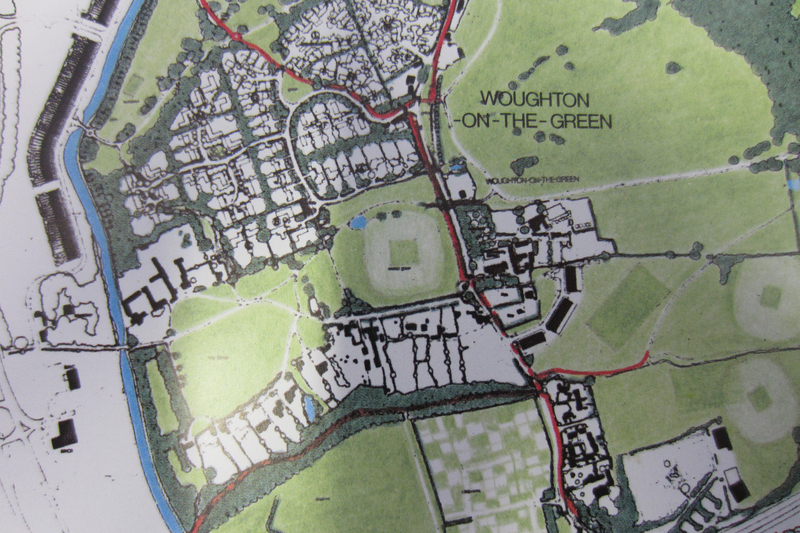 You can also contact your Old Woughton Parish councillor to discuss any specific concerns that you would like us to consider when we make our representations on the application. The main Milton Keynes Council Planning Hub is here. Historic England have a useful page on their website, concerning the rules for making changes to properties within a conservation area, here.